Two and a half years after Hurricane Sandy trashed Cuba's second-largest city, 35-year-old Melba Martinez is still out of work and struggling to feed two children on her state ration book and a daily hustle for extra rice or cooking oil. "There's no work, no money," Martinez said, her voice rising in fury. "How are you going to buy a pair of shoes that cost $20? If you buy them, you don't eat. If you eat, you go barefoot." Down the hill in the pastel-tinted colonial center of Santiago, Josefina Arocha Saco pours thickening, sugary milk through a soft-serve ice cream machine made of an old air-conditioner, a pan from a cafeteria steam table and a handmade metal driveshaft. If enough schoolchildren spend 4 cents on ice-cream, she can cover the costs of her government license and taxes, and make more in private business than she used to earn as a teacher. "There used to be very little here," Arocha said. "It's more open, more free ... Now everyone can get a license." 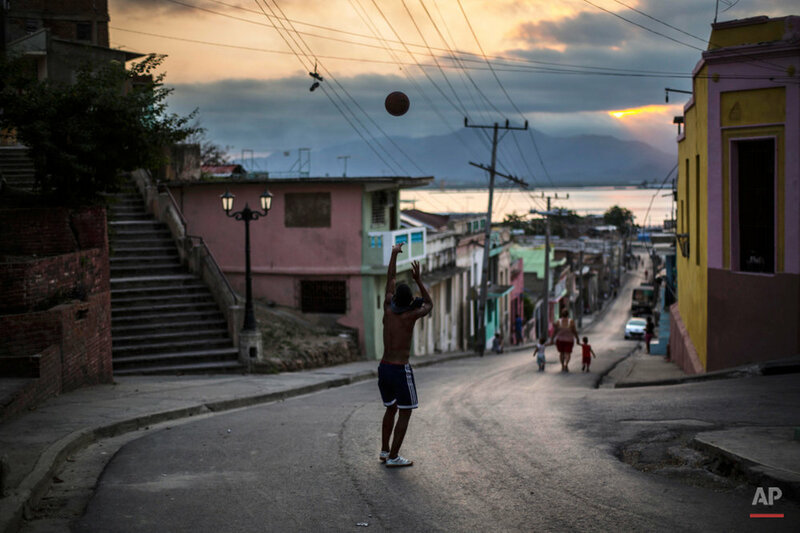 Far from the tourist boom and foreign investment bounty of Havana, residents of eastern Cuba are struggling with the country's sputtering economy, some faring better than others in a region that is poorer and more isolated than the bustling capital. While many from Santiago have opened businesses under the economic reforms of the last four years, the city is largely removed from the big-spending foreigners and wealthy Cuban-Americans whose cash is cascading through private businesses, from high-end restaurants to spas and spinning classes, for a growing class of wealthy locals. It's easier to get from Havana to Miami than to the island's second-largest city, which has just two overbooked flights a day and trains that are achingly slow and unpredictable. There are more horse-drawn carts and bicycles than cars and gleaming Chinese-made tourist buses on the tooth-rattling two-lane road from Havana to Santiago. Far fewer people get remittances from family overseas. 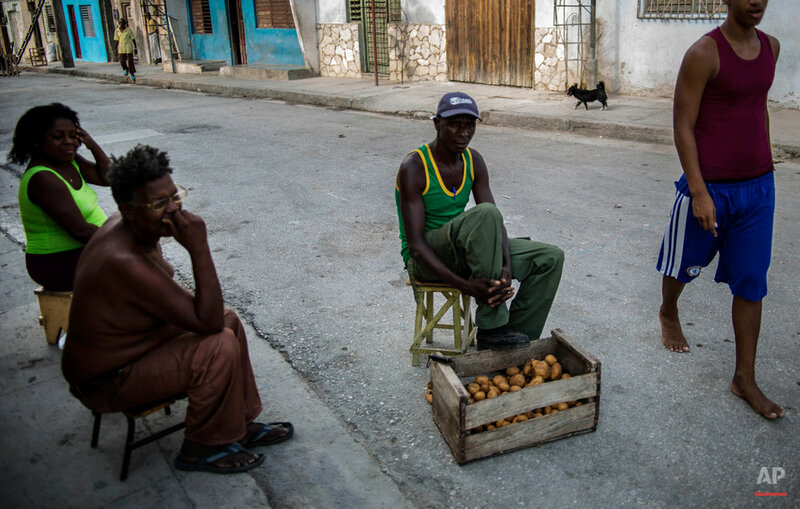 Residents of eastern Cuba, more heavily Afro-Cuban than the west, keep migrating in large numbers to find work in the capital. In Santiago, cellphones remain a rare luxury. Internet is available to the public in just a handful of locations in the metropolis of 500,000 people. Residents of Havana, a city only four times larger, have dozens of places to get online, albeit at some of the world's slowest speeds and highest prices. 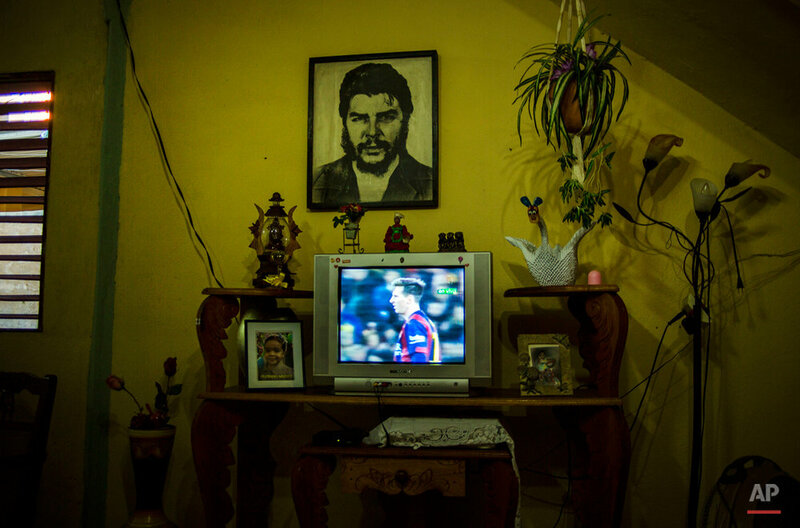 Cubans across the country complain about low salaries and high prices, but there's an uncommon anger in the voices of many like Martinez in Santiago. There is a tension in the streets, despite a rebuilding and reform program spearheaded by a Communist Party provincial official widely lauded for his common touch. The island's largest dissident group operates throughout the city, calling regular demonstrations and distributing flyers and DVD's calling for democratic change. 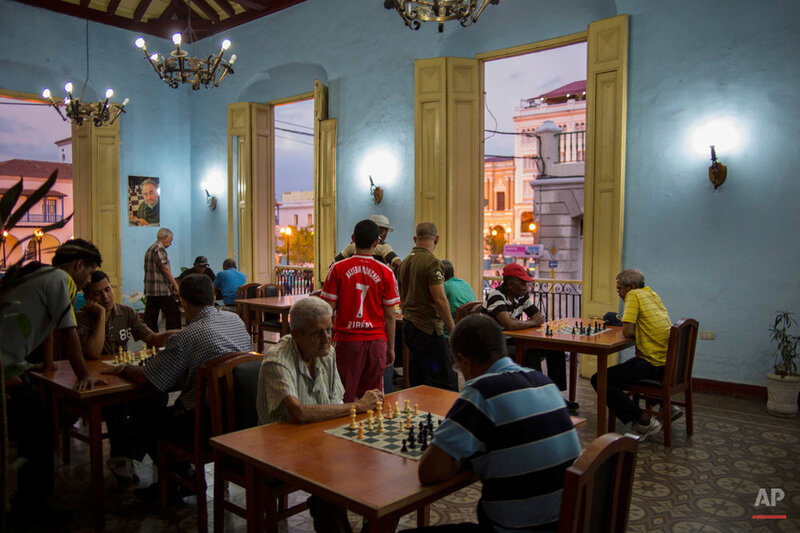 Many in the Patriotic Union of Cub cite eastern Cuba's role as the historical birthplace of the country's uprisings, from the 19th century wars of independence from Spain to the revolution that began with Fidel Castro's attack on the Moncada military barracks on a hill overlooking the city. 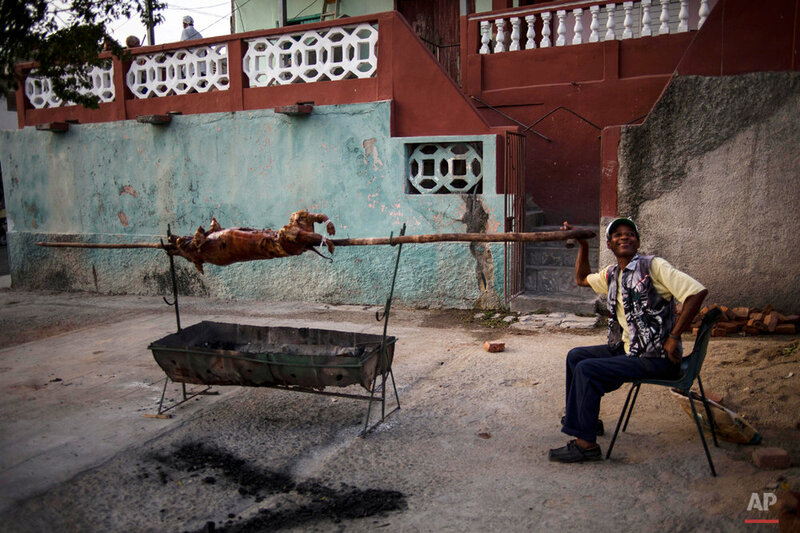 "Between the west and the east of Cuba, the west has always been better-treated," said Carlos Arnel Oliva Torres, head of the youth wing of the opposition group, which claims to have as many as 4,500 members, most around Santiago. "The so-called elite of the country has always lived in Havana and this elite has always had more comforts, more economic possibilities," Oliva said. "The east of the country has always had fewer of these sorts of benefits and because of that, throughout history, things have always started here." Despite Santiago's history, there's no indication that the opposition group's dreams of going national are close to reality. While they don't dismiss local dissidents in the disdainful way many in the capital do, few people in Santiago express interest in joining, even in private conversations. The government appears to be trying harder than usual to win public approval in Santiago and even residents unhappy with life here say the provincial government has responded to their dissatisfaction with a push to improve conditions. Lazaro Exposito, the first secretary of the party in Santiago Province, has become famous for a hands-on style that includes inviting citizens to deliver their complaints in public meetings and confronting underperforming bureaucrats on local television. The devastation wreaked on Santiago by Hurricane Sandy is barely perceptible to the casual visitor thanks to the citywide rebuilding program. Residents also say the government has dramatically eased the difficulties of starting a small business, allowing thousands more permits for businesses ranging from motorcycle taxis and street performers to air-conditioner repair workshops. The number of private business licenses in Santiago grew to 34,000 as of February, according to government figures, slightly more per capita than Havana, with 120,000 licensed entrepreneurs. Thanks to money her son sent home from a government mission as an optometrist in Venezuela, Arocha's family spent $1,000 to start their business selling ice-cream from their front steps and hundreds more on a newly licensed motorcycle taxi that brings in roughly $50 a week. "We'll see what happens," Arocha said. "You've got to be optimistic." Government officials in Santiago did not return repeated phone calls from The Associated Press seeking comment on conditions in the city. That wariness extends to the populace in a city where many are reluctant to talk to the press and cast nervous looks to see who may be listening. "There are problems, there are many problems that can't be resolved," secondary-school teacher Julieta Barrera said. Then, nervously glancing at those waiting alongside her on line outside a bank, she added: "but up 'til now I'm very happy with everything." 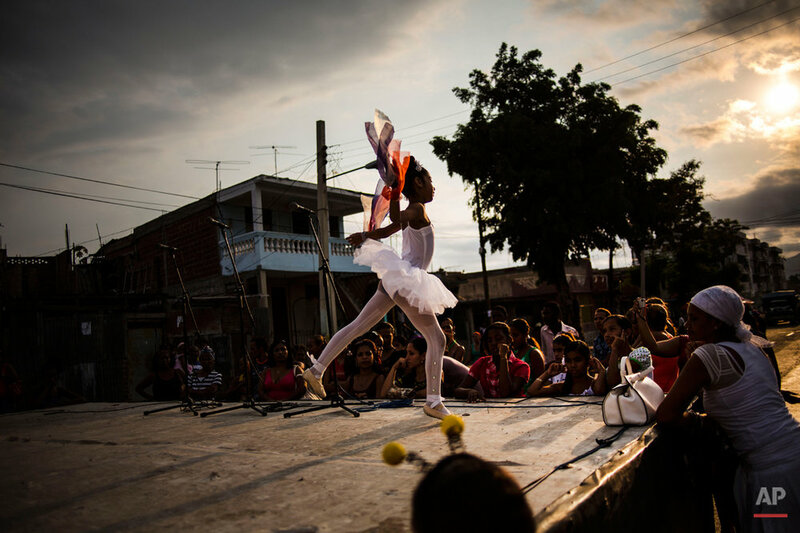 Text from the AP news story, Cuba fights public anger with reform in country's tense east, by Michael Weissenstein. Anne-Marie Garcia in Havana contributed to this report.